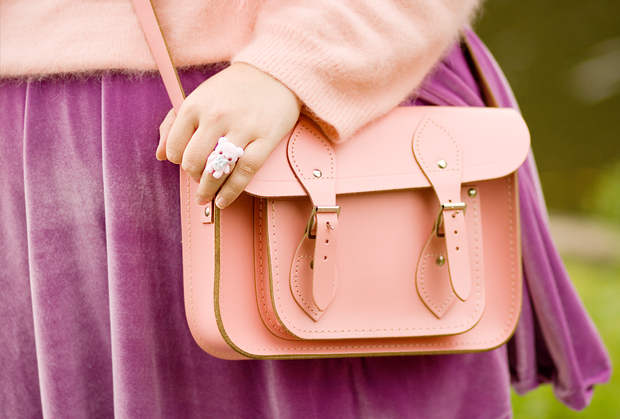 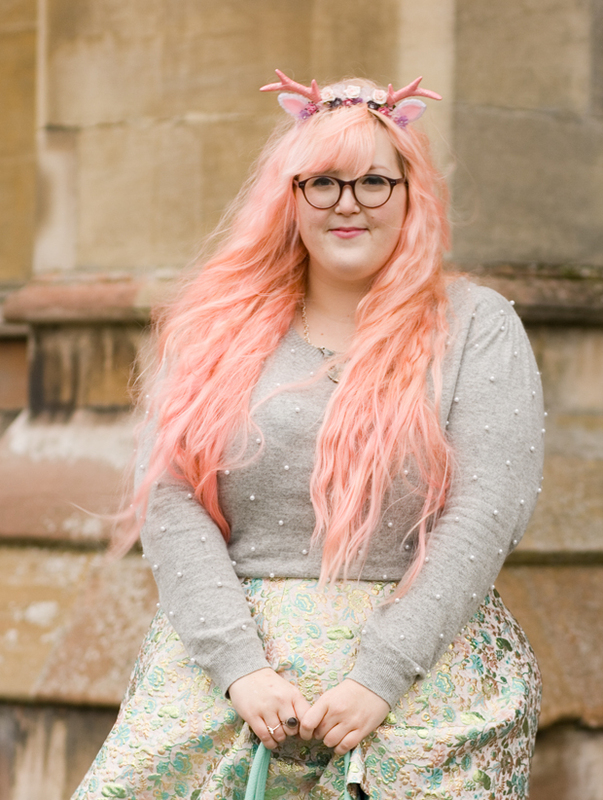 Fashion Blogger Georgia is as cute as a cupcake and just as sweet! 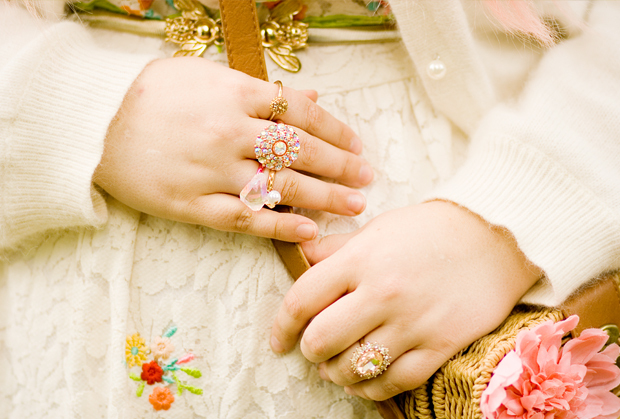 Her blog Cupcake’s Clothes displays a seemingly endless collection of the prettiest, most girly outfits you could ever imagine. 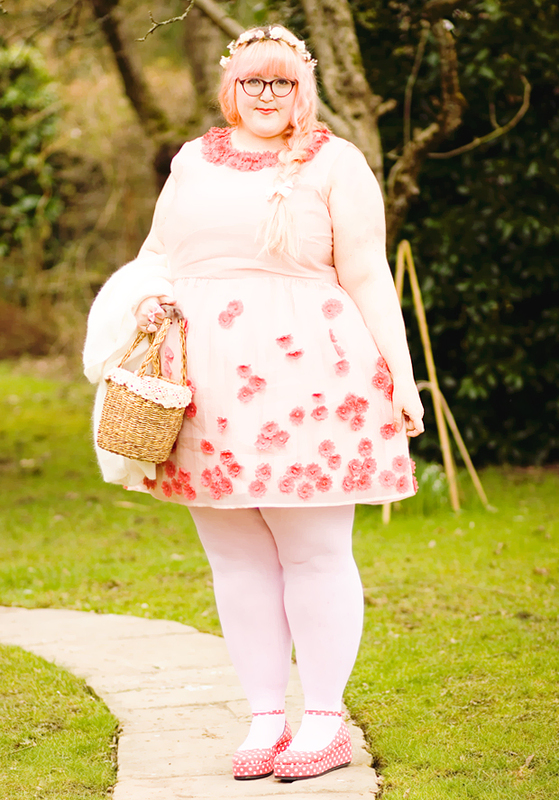 Her lovely curvy figure and pastel pink hair are the perfect base for each of her whimsical, magical ensembles. 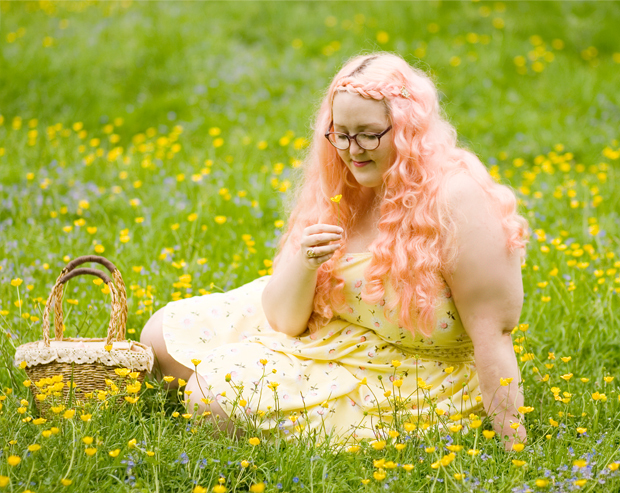 She is incredibly talented at accessorizing her outfits with an array of cute jewellery and hair accessories, some of which you can even find for sale on her website. 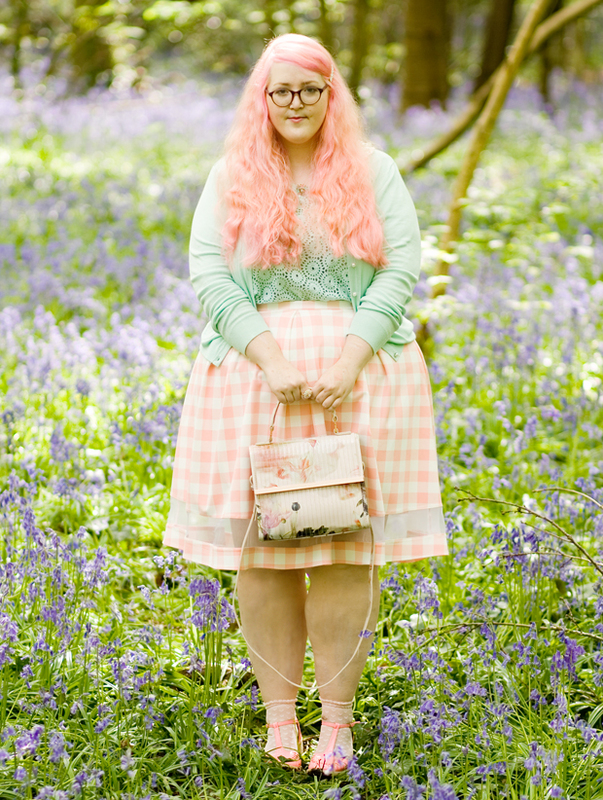 I love seeing gorgeous ladies like Georgia who have such a distinct and unique sense of style sharing their outfits with others and it inspires me to see the fun, creative things other ladies are doing with their personal fashion.